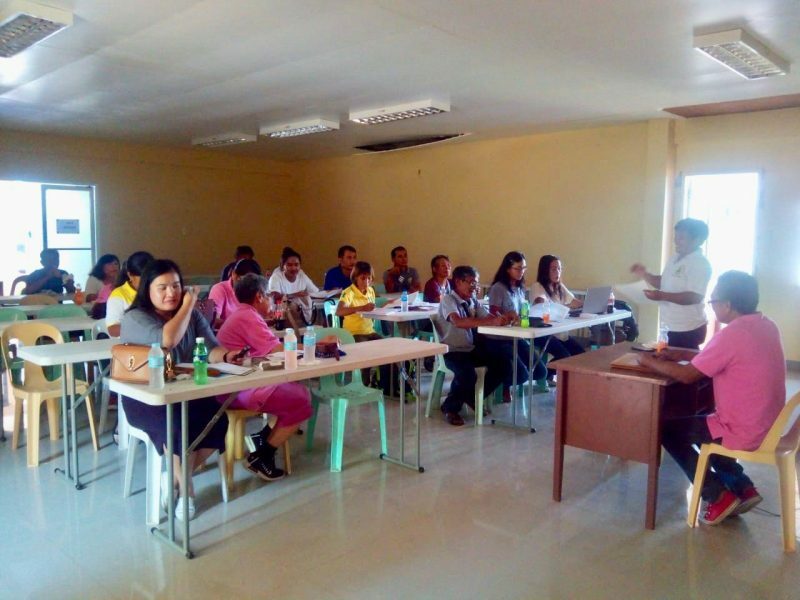 The Provincial Agriculture and Fisheries Council (PAFC) which is composed of farmers and fisherfolks association representatives gathered to discuss their recommendations to improve the implementation of the Department of Agriculture’s programs (DA) on April 16, 2019, at the Office of the Provincial Agriculturist, Calaba, Bangued. PAFC Chairman Feliciano Bose said the equipment distributed by Governor Joy Bernos on January 22, 2019, to the farmers’ associations in the province eased their farm works. During the meeting, the council appealed to DA to declare drought in the province. The declaration of drought in the province will allow farmers to avail of mitigating programs from the government. 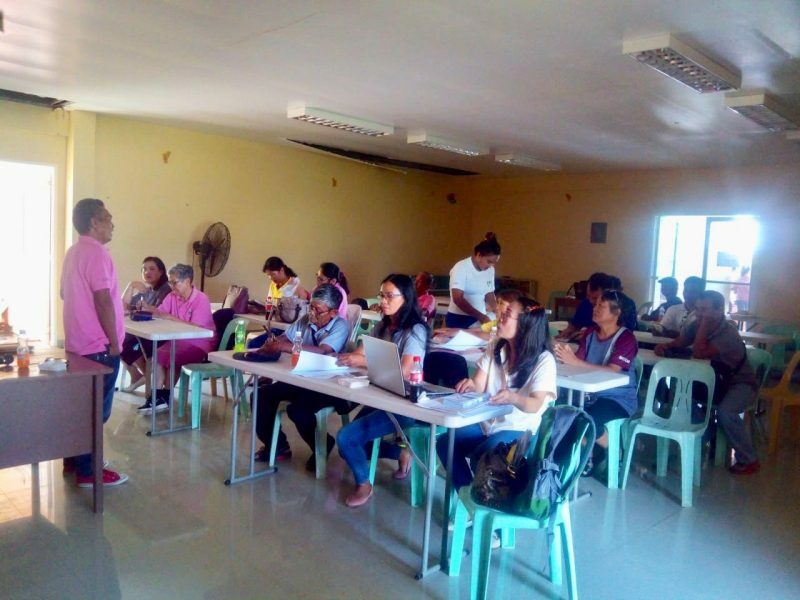 PAFC serves as the monitoring arm of the DA to ensure that agriculture programs are being implemented for the welfare of the farmers and fisherfolks. 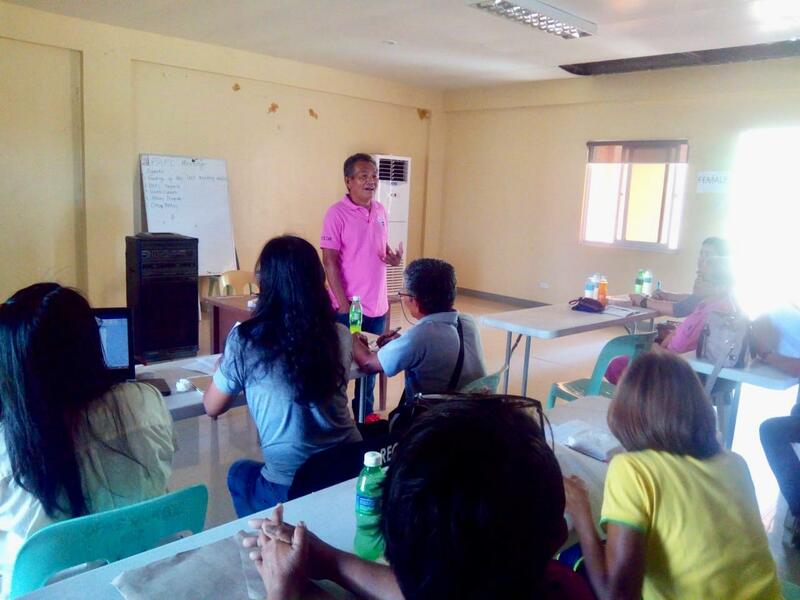 Regional Agriculture and Fisheries Council Chairman Balbina Ernesto was also present during the meeting.